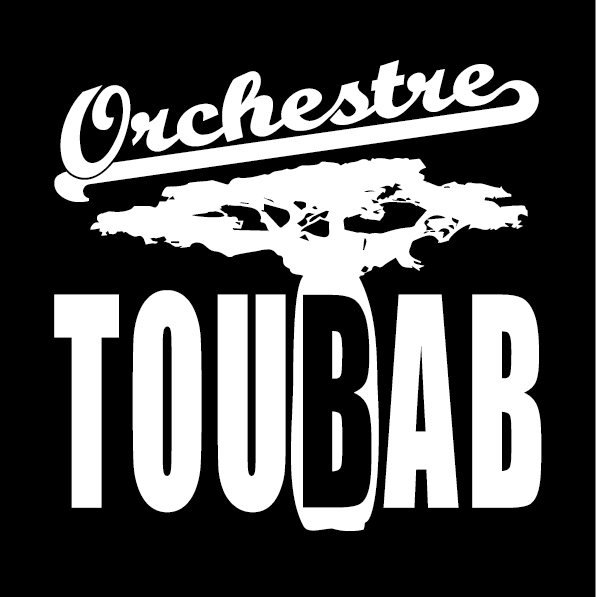 Orchestre Toubab was founded in 2010. It is an acoustic fusion afrotropical jazz quartet. Taking inspiration from the rich repertoire of modes and rhythms of Africa and it’s diaspora, it creates original music with a jazz attitude. Warm melodies, contrasted arrangements and a large amount of improvisation blend in an irresistible tropical cocktail for an audience that doesn’t worry too much about musical barriers. Although basically an instrumental combo, Orchestre Toubab may invite singers from Burkina Faso or Senegal on specific songs, for added excitement and as an indispensable link to the African roots. The band is based in Brussels. It’s name refers to the way Europeans are called in West-Africa (“toubabs”) and is a friendly reference to the famous Senegalese band ‘Orchestre Baobab’. Distribution is done by Xango Music (NL). Orchestre Toubab has released two CDs. The debut CD Tukki Janeer takes us along an imaginary voyage. The opening track, ‘Fuuta Blues’ teleports us immediately on the banks of the Senegal river where the Tukuleur people are living. The voyage then continues in Brazil, Congo and even further into a mythical Phrygia with a few stops along the way in blues and progressive jazz. The second CD Teeru Deggoo has been released in march 2018 . It adds more stops to this journey through afro-descendent styles : a warba from Burkina Faso, rhythms from Rwanda with Andine flavoured melodies , a jazzy reggae, a tango which is a tribute to the late Gato Barbieri, a soukous-sebene track, etc. Alessio Campanozzi : Double Bass or Gilles Daems 5-string electric bass.